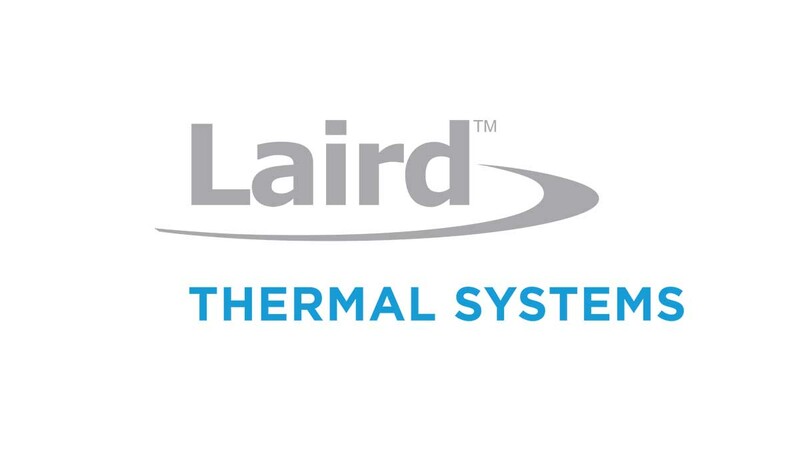 January 14, 2019 – Laird Thermal Systems, an end-to-end thermal management solution provider, has developed the industry’s most efficient resource for design engineers to specify, search and select the optimum thermoelectric module, thermoelectric assembly or liquid cooling system for their application. The lairdthermal.com website enable customers to quickly find their ideal thermal management solution, shorten product design cycles and maximize product or system performance. Lairdthermal.com allows engineers to search and access information in more ways, including by product type, market/application, or by utilizing the Thermal Wizard.